 Miller Sound Orchestra was founded in the middle of 2000s. 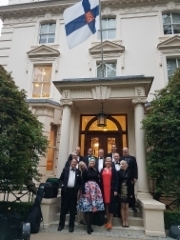 The orchestra rehearses regularly once a week and enriches the cultural life of Mikkeli. The orchestra operates under the Rantakylä Big Band and its founder and conducter is Krystian Tesarczyk. The purpose of Miller Sound Orchestran is to play the big band music of 1940's as it was played then and to imitate the legendaric sound which was invented the famous conductor Glenn Miller.